SAN ANTONIO – Only a day prior to the Texas House approving a bill aimed at ending hailstorm lawsuit abuse, Mostyn Law attorneys filed dozens of lawsuits in Bexar County – an area hit hard by hailstorms the past year. On May 4, state representatives voted mostly along party lines and tentatively passed House Bill 1774, with a finalizing vote following the next day. In the days leading up to the bill’s passage, hail attorneys collectively filed 42 hailstorm lawsuits against insurance companies, adjusters and agents in Bexar County – the majority of which were brought by the Mostyn Law Firm in Houston. 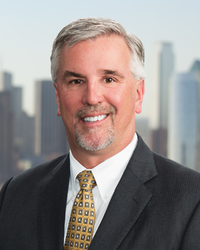 “We saw a dramatic increase last week in lawsuit filings all across the state by various hail lawyers,” said Steven Badger, a partner with Zelle LLP in Dallas. “Obviously, they were concerned that HB1774 would receive a two-thirds majority vote and become effective immediately. Badger has been vocal in addressing abuses in hail litigation and leading the push for reform legislation. HB 1774 was amended to state that it would not become effective until September. Therefore, there’s no reason for hail attorneys to rush to the courthouse, according to Badger, who says he still expects the courts to be flooded with storm suits in August. “In particular, the significant number of lawsuits filed last week in Bexar County confirmed our expectations that the hail lawyers had signed up large numbers of San Antonio area homeowners under the same mass-marketing models we had seen after past hail storms across the state,” Badger said. As previously reported, the Record obtained photographic evidence of Mostyn Law and an associated firm trolling for hail clients at a San Antonio flea market. Badger says the recent hail suit rush confirms the need for HB 1774, which will ensure insurance companies receive a pre-suit notice entailing what they did wrong, supported by a real estimate of alleged unpaid damages. 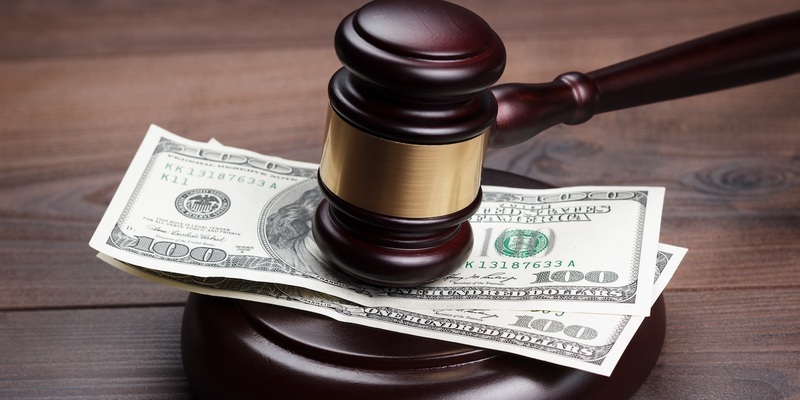 “This should help weed-out those claims that do not have merit and, more importantly, help promptly resolve those claims that do have merit without the need for litigation,” he said. Of the 42 recent hail suits filed in Bexar County, 19 were brought by Rene Sigman, Mostyn Law’s head of litigation, on May 3, according to courthouse records. Records further show Gregory Cox, another Mostyn Law attorney, filed a dozen hail suits against insurers on May 3. Firm founder Steve Mostyn, who made hundreds of millions of dollars suing insurers in the aftermath of Hurricane Ike, filed one hail lawsuit that day.